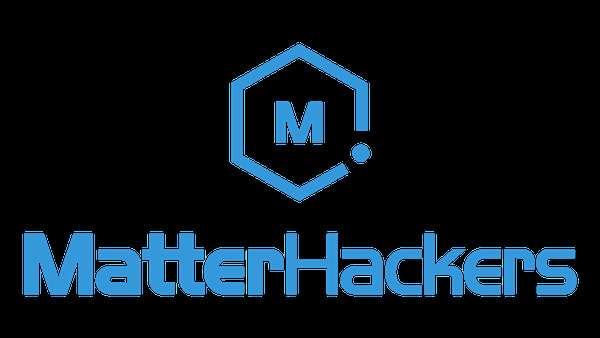 We’re hosting a meetup Nov 1st at Matterhackers HQ. If you’re in SoCal we’d love to see you there. There’ll be beers, tacos, and a costume contest! Save the Date - Nov. 1st Post-Halloween Meetup with Carbide 3D! Thu, Nov 1, 2018, 7:00 PM: The description of the event, Save the Date - Nov. 1st Post-Halloween Meetup with Carbide 3D!, is available only to members.